DNO previously required the support of 57.5% Faroe shareholders but now only requires 50%. DNO’s takeover attempts intensified after it lifted its stakes in Faroe. DNO ASA (DNO), a renowned Norwegian oil and gas operator, has reportedly announced that it now requires the support of only 50% of the shareholders of British independent oil & gas company, Faroe Petroleum, for its takeover attempt to be successful. Reports cite, the Norwegian company previously required the support of about 57.5% of Faroe shareholders. However, that number has now dropped down to 50% after the company lifted its stake in Faroe, intensifying the takeover attempt considerably. 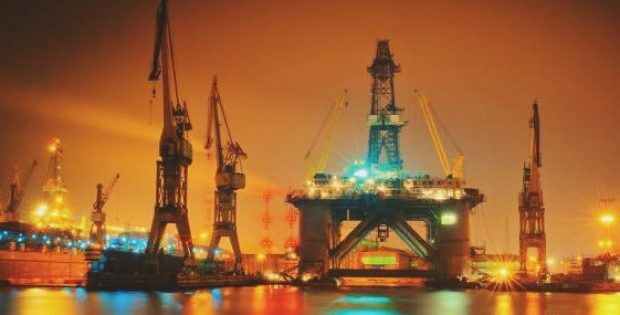 According to a report by the Financial Times, DNO’s decision to lift its shares by 5% in the UK-based firm signifies that the company is not likely to give up on its pursuit as the success of the takeover would be making DNO the bigger oil & gas player in the North Sea. Currently DNO’s stake in the Faroe, after it raised its stake, stands at about 30% which has turned the bid to mandatory from voluntary, making it subject to the nations takeover regulations which require a lower threshold. However, Faroe Board of Management has again declined DNO’s cash offer of approximately £610 million pounds (around $769 million) which values each Faroe share at about 152 pence, claiming that the company’s offer is inadequate & opportunistic. Following DNO’s announcement, Faroe Petroleum shares jumped up about 4.7% trading at 152.8 pence per share, while DNO ASA shares jumped as much as 7% trading at 13.9 Norwegian crowns, indicating that some investors think DNO would not be required to increase its offer. DNO, apart from owning about 30% of Faroe, now also possesses acceptance for control of over 13.1% stake from Faroe shareholders who are willing to sell, effectively giving the Norwegian company 43% control over Faroe. DNO now falls short by only 7% to reach the 50% control it requires to obtain a majority shareholding, a target it intends to reach by January 18.